I was a summer intern at Seattle Children’s Theatre Drama School in 2003. It was the most fun and rewarding summer of my life. Ten years later I am the lucky one reviewing the intern applications for summer 2013. Here is the advice I would give anyone applying. First, thoroughly research the organization and the position. Ask detailed questions so you can tailor your application appropriately. It is obvious (and uninspiring) when an applicant uses the same general cover letter and resume for multiple internships. It is especially awkward when it is accidently addressed to the wrong organization (!). I prefer a resume that is one page. Being concise is a valuable skill; demonstrate it. And last, if you are applying to a TYA organization, you better talk about youth! 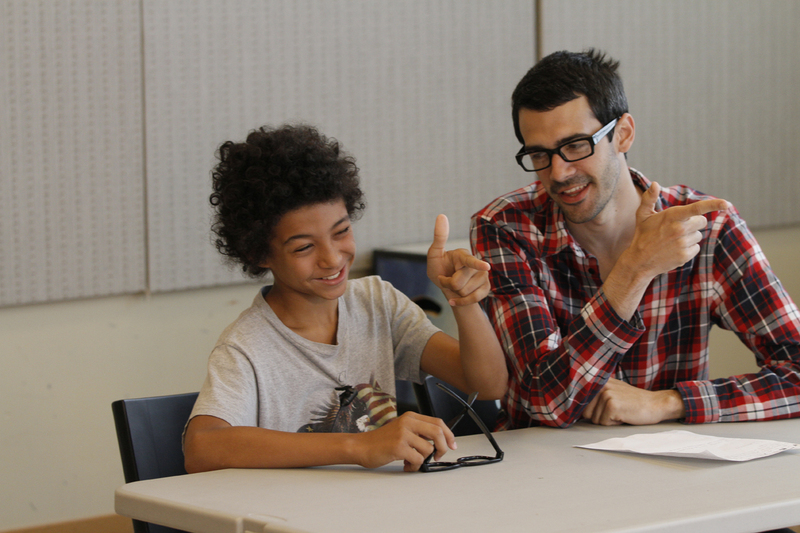 It is important to illustrate your interest and experience working with youth, in addition to theatre. 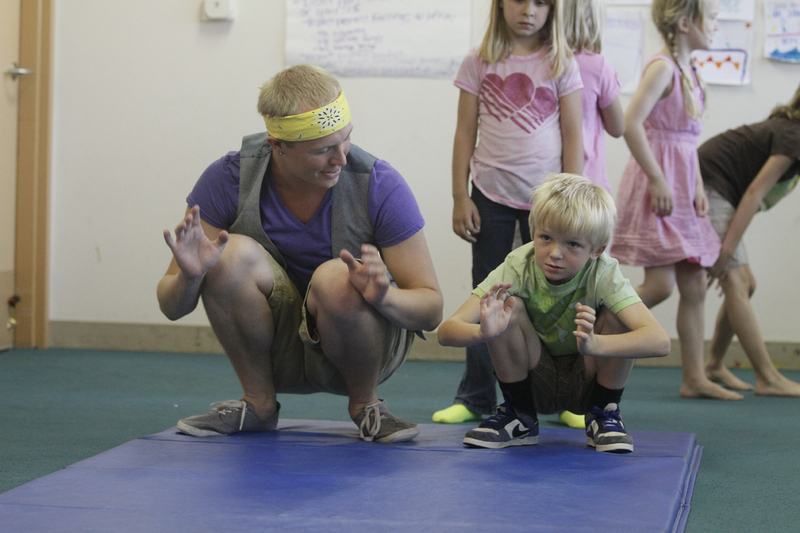 Seattle Children’s Theatre Education Programs will offer over 25 internship positions in Summer 2013 to support our 200 camps, classes and performance programs for students ages 3-21. Internships include Drama School class assistants, Assistant Directors, Administrative, PR/Marketing, Stage Management and Technical Theatre. For position descriptions and application requirements, please visit https://www.sct.org/About/Work-With-Us/Jobs-Internships. Previous PostInterns are not Slave Labor! 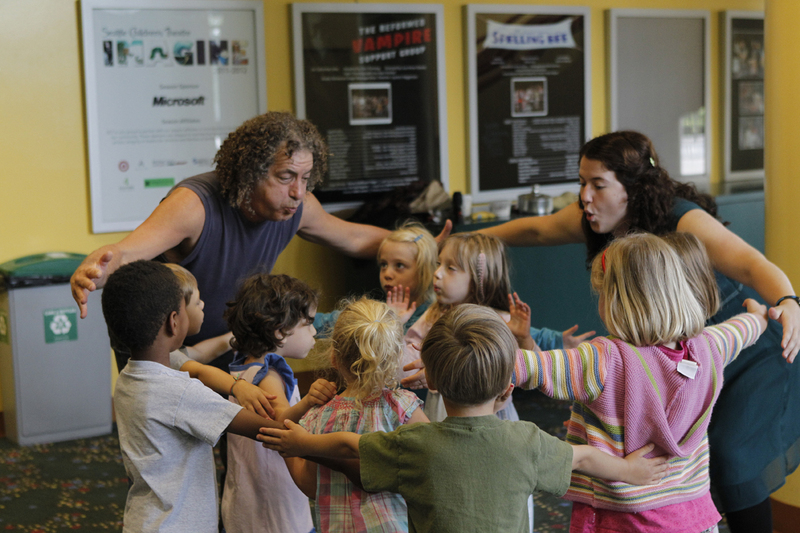 Andrea Ichikawa is a Education Specialist at Seattle Children's Theatre. Her first experience with SCT was in 1993 when she saw The Invisible Man with her sixth grade class from Wilkeson Elementary. 10 years later Andrea joined SCT as an intern after graduating from Western Washington University where she studied Educational Theatre. Many years (and hats) later, Andrea is the Education Specialist. She loves the balance of office administrative time and studio creative play time. When not at SCT, Andrea can be found roaming the Ballard Farmers Market and whipping up tasty treats in her kitchen.